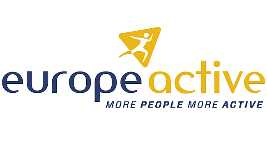 - Suitable level 3 qualification in Gym instructing or fitness instruction. 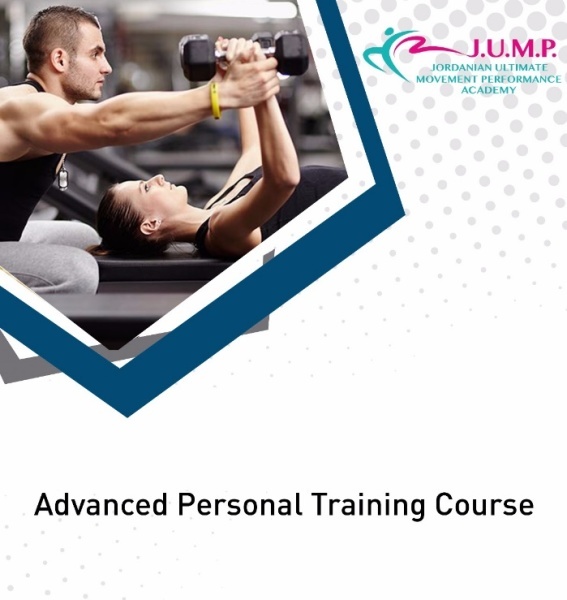 - The course requires physical exertion and individual participation is essential, therefore a degree of physical fitness is necessary. - There is an element of communication (discussing, presenting, reading and writing) and maths involved, so learners should have basic skills in communication and maths pitched at level 3 (as a minimum). 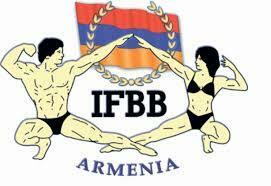 Assessment for: HR, BP, RPE, Body Composition, WHR, Body Fat, Static & Dynamic Posture, Static & Dynamic Balance, Core function. Assessment for: Aerobic Capacity, Flexibility, Muscular Strength, Muscular Endurance. Mobility is an essential component of ANY exercise program. This is the case whether it is a one in one session or group exercise session. It is paramount to helping your participants move better and minimizing the chances of the injury occurring. Most people have misunderstood mobility and think that it is merely a few stretches before a session. This couldn’t be further from the truth and this kind of routine will often lead to less efficient movement. 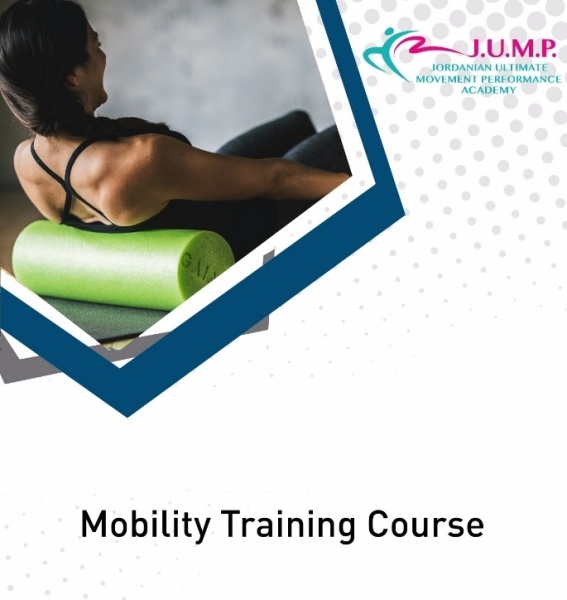 The Mobility Training Course is extremely comprehensive and runs for 7-8 hours a day. There is a combination of both theory and practical components. Participants work together in groups as they practice the techniques and see the impact it has on movements. The course is supported by a series of videos and detailed manual so participants have resources to continually refer to. Why to take this Course? 1. Clients will love you! Who doesn’t want to feel better? Move Better? Have improved posture or enjoy some message? 2. You will stand out as a GREAT Trainer! Helping people with niggles and posture in addition to their other goals will help separate you from other trainers. 3. You will get Clients BETTER Results. After a properly designed mobility program, clients will be able to complete exercises through a full ROM. 4. You will be in a great position to generate referrals from other health professionals as you work collaboratively on helping people move better. Understanding the difference between different warm-up modalities. 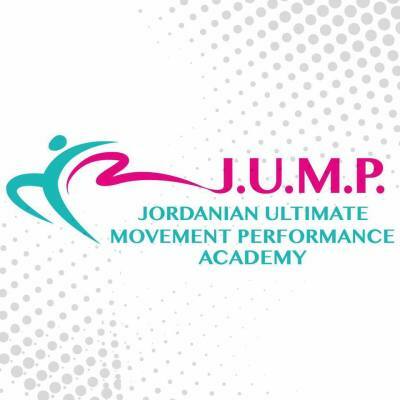 Showing proficiency in the use of joint mobilization & muscle activation exercises. Showing proficiency in the use of self-myofascial release exercises. Understanding when to use the different warm-up modalities. -Explore the life of Joseph H. Pilates and how he evolved the Art and Science of Contrology. - Learn the Six Major Principles of Pilates and the importance of the “powerhouse” and “core stabilization”. - Master the Pre-Pilates, Beginner Pilates Mat exercises and learn to instruct clients with clear and detailed step-by-step directions. -Integrate these Pilates exercises into your daily mind & body conditioning routine. 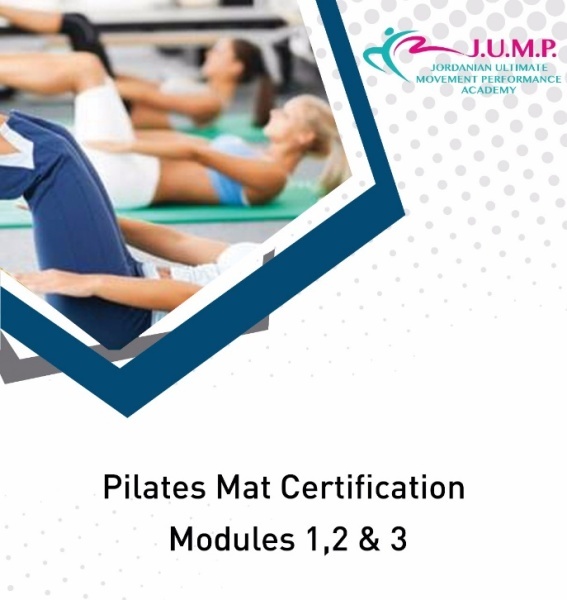 - Beginning with a review of Pilates Mat Module I, learn to use small equipment like the Magic Circle and Pole to facilitate the progression of the client’s workout. - Incorporate hands-on skill, imagery, rhythm, and dynamic motion in the exercises to facilitate the client’s learning process. - Learn the “Five Elements of the Mind” and the importance of the mind-body-spirit connection. - Study the importance of resistance work in the Pilates workout. Module 3 Pilates Advance training. 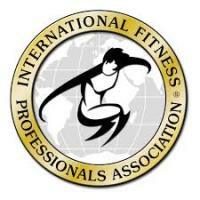 Any fitness enthusiasts looking to get certified and qualified. Approaching the science of squats and its effect on the knees, a deep look in research in regards to proper technique and knee safety. This workshop will try to clear the confusion in regards to squat depth, stance, assessment, correction and variations. To perfect the overhead press and in order for the shoulder to complete its full Range of Motion (ROM), understanding and addressing Thoracic mobility is a must. This workshop will identify the link between these elements and will propose strategies to keep the shoulder safe while developing loaded presses in overhead. Learn critical information that can prevent ACL injuries in male and female so players. This workshop, based upon the latest research in ACL injury prevention. Techniques and exercises that aid in the control of the upper body, trunk, and lower body positioning and add muscular strength to prevent future ACL injuries during competitive practices and games. The unstable shoulder is a common presentation in a sports clinics within an active population. Suspended trainers are rising in popularity and they’re proven to be a trendy tool within a gym to perform different exercises and variations. However, “suspension” is a mechanical pull on the hanging joints and in the case of an unstable shoulder, an unaware trainer can do more harm than good. We will learn how to train safely, using the suspended trainer, without increasing the risk of an unstable shoulder. Each chapter tackles a different body part and includes clear explanations about how it works—and why it sometimes doesn’t. Detailed descriptions of symptoms help you diagnose the injury, and illustrated treatment strategies help you overcome it. There is a very valuable index and a comprehensive appendix on ballet. 1. 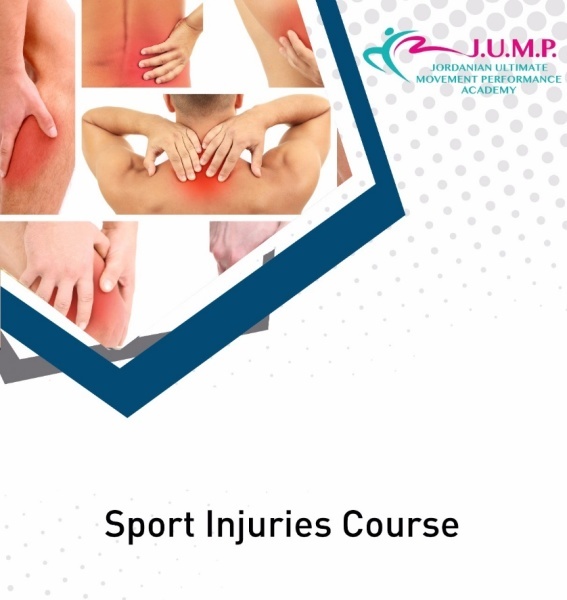 Learn, understand, and utilize the sports medicine principals presented here for the care and prevention of sports and fitness related injuries. 2. Learn and utilize with proficiency; safe, effective, and targeted exercise prescription in the sports medicine field. 3. Learn and understand the “Do's, Don'ts, Truths, and Misconceptions!” concerning sports medicine principles. 4. Learn the proficient use of safe, effective, and targeted rehabilitation exercises for sports medicine protocols. 5. Learn with proficiency how to rehab various injuries and difference muscle, joint, and bone sports medicine injuries and dysfunctions. 2. Learn what save, effective, and specific actions to take for sports medicine injuries and dysfunctions. 3. 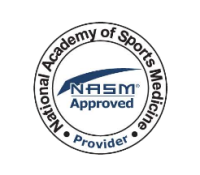 Learn the positive possibilities to look for in a good sports medicine doctor. 4. 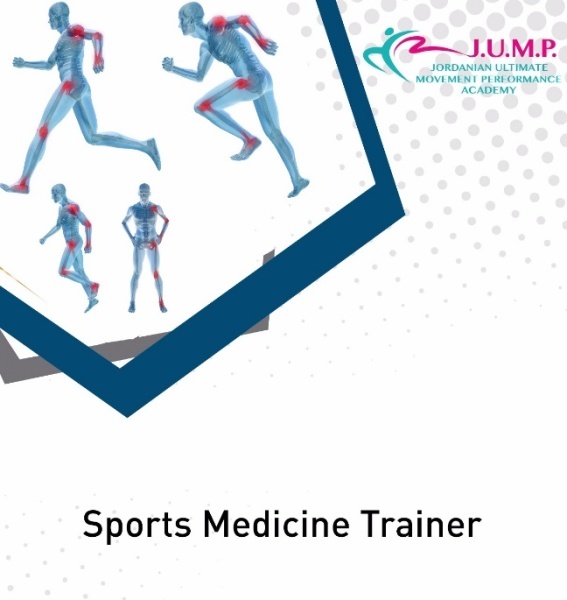 Learn the sports medicine principles for safe and effective exercise prescriptions (the “BEST” Medicine for the Body!!!). 5. Learn the procedures and preparations for sports medicine operations and surgeries. Understanding music and create choreography in the right format. Demonstrate and teach (verbal/visual) right technique the instructor needs to be in shape, fit and well educated for each program specifically. Connection between instructors and members. 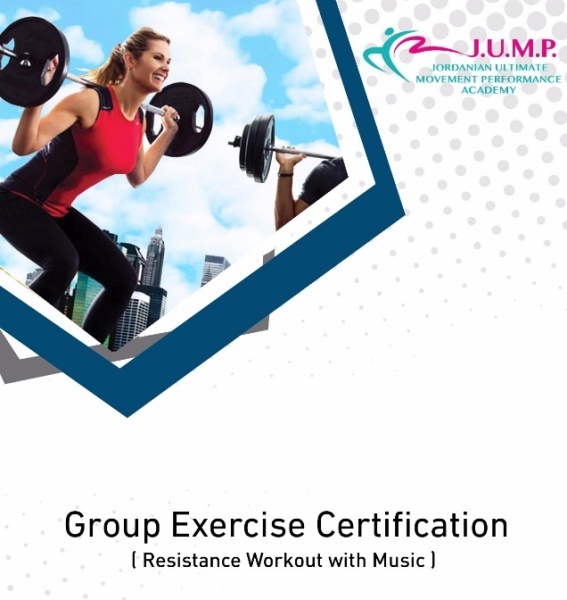 To make your class that super combination of fun and hard workout at the same time. Be an artist, an athlete and awesome leader on the stage. Assisting the instructor create a well-planned class.